Even before The Force Awakens arrived in movie theatres, we were introduced to the new world of Jakku and following its release, several more planets and locations were revealed to be a part of the galaxy in the new Star Wars canon. Star Wars Complete Locations includes a number of these along with many familiar planets and cities from both the prequel and original trilogies to deliver an updated & expanded guide to the galaxy far, far away. 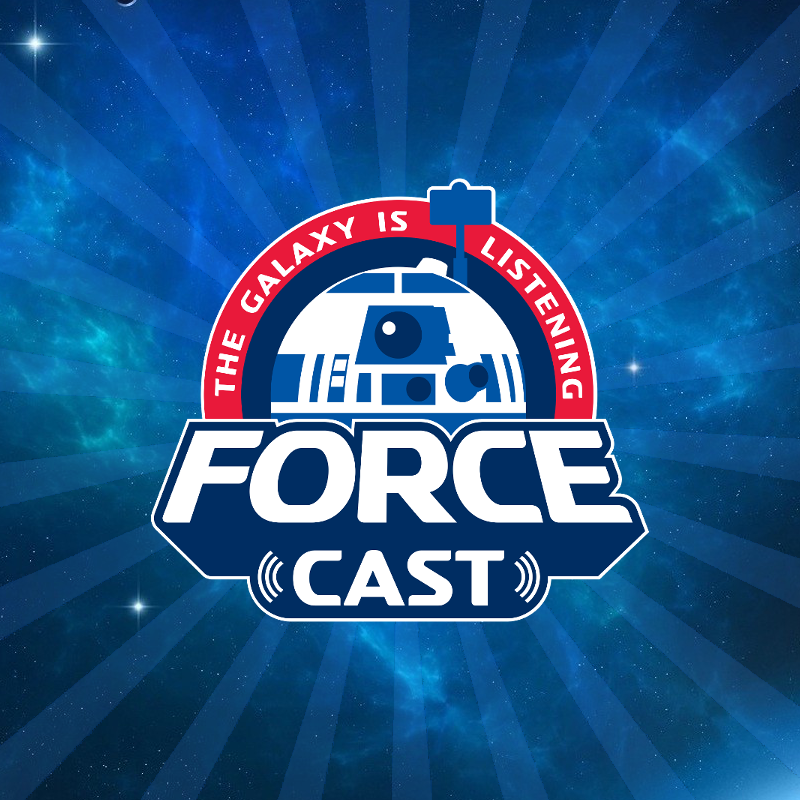 With a foreword by Doug Chang, Production Designer on Episodes I-III and VII, Kristin Lund, Simon Beecroft and Kerrie Dougherty handle respective writing duties for each of the prequels, with James Luceno doing the same for Episodes IV-VI and Jason Fry tackles Episode VII. The introduction gives a potted history of the story of the Skywalkers, and also describes the Republic and Empire as well as The Clone Wars, The Galactic Civil War and The Rise of the First Order. This is followed by a galactic map featuring more than 30 planets and planet profiles of 17 of the most prominent, based on events that took place there or their significance to heroes and villains from the Star Wars saga. Along with a short description, further details such as the diameter, principal terrain and length of year are included, revealing among other things that birthdays only come around every 15 Earth-years on Bespin! More than half of the book is dedicated to the prequels, with The Phantom Menace and Attack of the Clones both covering Naboo, Tatooine and Coruscant, the latter also including Kamino and Geonosis. 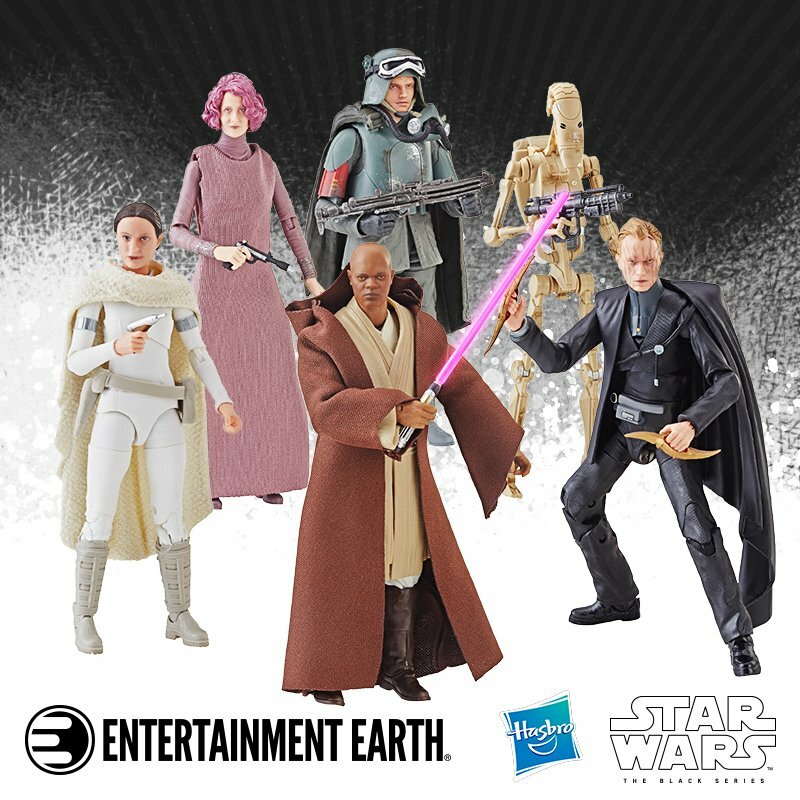 Along with Coruscant, Revenge of the Sith features Utapau, Kashyyyk, Mustafar & Polis Massa. As one might imagine, there is a heavy focus on Tatooine in the original trilogy section of the book, which appears along with the two Death Stars, Yavin, Hoth, Dagobah, Bespin, Endor and The Executor. Jakku, Takodana, D'Qar and Starkiller Base are the key locations that feature from The Force Awakens, with Rey's Home in the abandoned AT-AT also appearing on the front cover. Star Wars Complete Locations includes more than 50 cross-section artworks, with 8 from Episode VII being specially commissioned for the book, but comprises more than just illustrations. Also included are many stills from the entire saga and both these and the illustrations are accompanied by descriptive text, with the latter also featuring extensive labeling of key details and pertinent information. So much has been packed into Star Wars Complete Locations and it's not just a case of admiring the artwork, as thoroughly impressive as they are. Furthermore, regardless of how intimately you know the Star Wars universe, it's entirely likely that there will still be new snippets of information to be gleaned from the book's pages. Illustrated by Hans Jenssen, Richard Chasemore and Kemp Remillard, Star Wars Complete Locations truly is a wonderful book and a fine addition to any Star Wars fan's library. Star Wars Complete Locations is available now online and from all good bookstores, priced $35.00 in the U.S. and $44.00 in Canada. 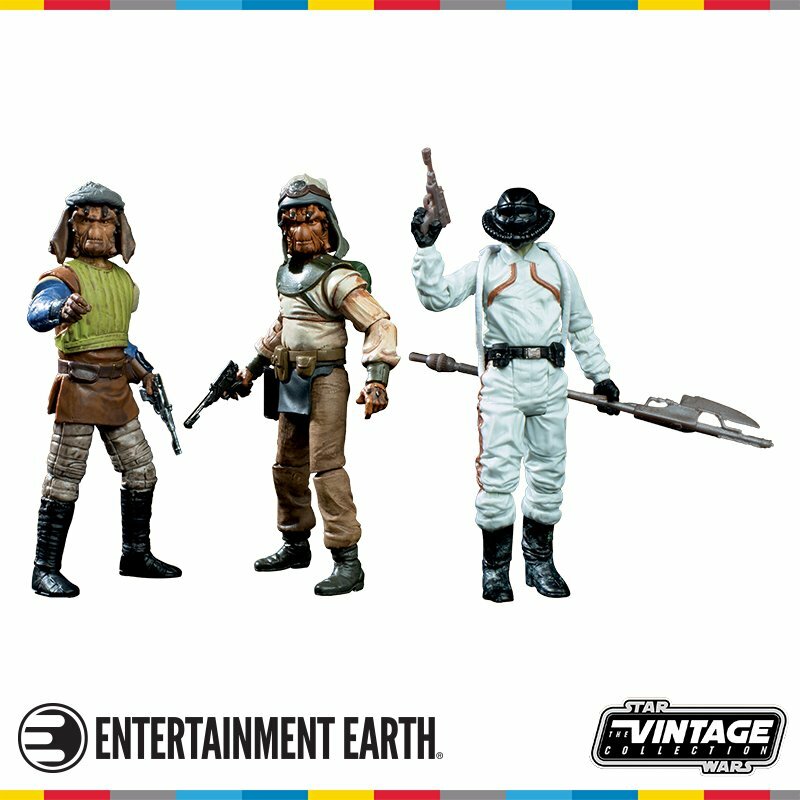 As always, a big thanks to DK Canada, whose Star Wars Boutique you can visit here. 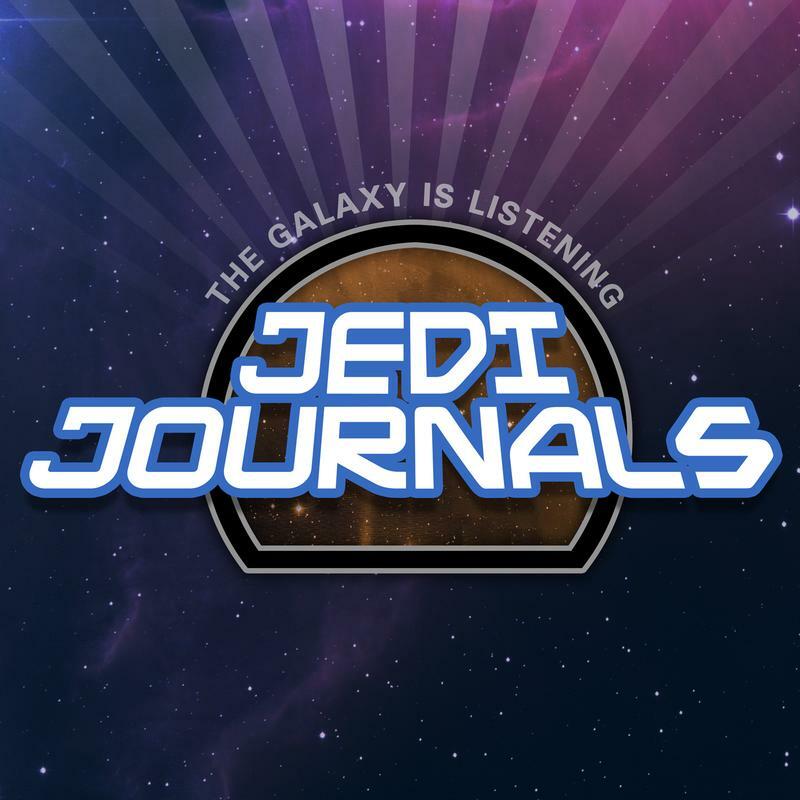 For all of your monthly roundup of Star Wars publishing news, commentary, and discussion on the latest releases in the realm of novels, comics, and magazines, don't forget to listen to Jedi Journals.